My grandfather Sol, who began Bay Bloor Radio 74 years ago, was also a poet. I’m delighted to be able to share this part of Sol's legacy with you. 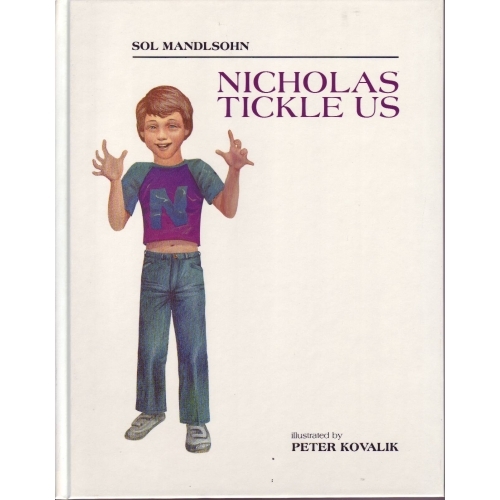 Sol's books "Of the Bird, Flying" and "Nicholas Tickle Us" are available for sale both in-store and online. Here are some of my favourites. And that makes you precious and rare. And you all alone, can be right. Be the only one left, who is right. And what have you merely taken away? To penetrate the blacks and greys? Have you held your tongue and opened your ear? Have you taken less, and given more? Have you helped a lost soul find the track? Have you put at your door a welcome sign? 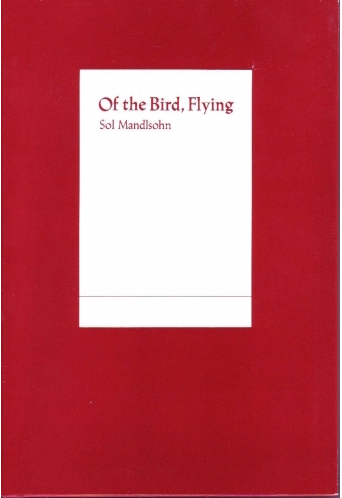 But of the bird, flying. When the wife is May and the husband June." I was June and my wife was May. With a gracious wife who is now September. She’s May and April – going on March! Of the whole naked rump. That’s all my wife will allow me. What it is that he cannot recall. And the wrong half was girl. The others need not know your feet are stuck. Or squashes me down like a fly. It never leaves me the way I was. Sometimes a poet with pen and ink.